CELLINK featured in the Advanced Regenerative Manufacturing Institute blog! Cellink, founded in 2016, was listed on Nasdaq after a 1070% oversubscribed IPO to combine biotech and additive manufacturing. 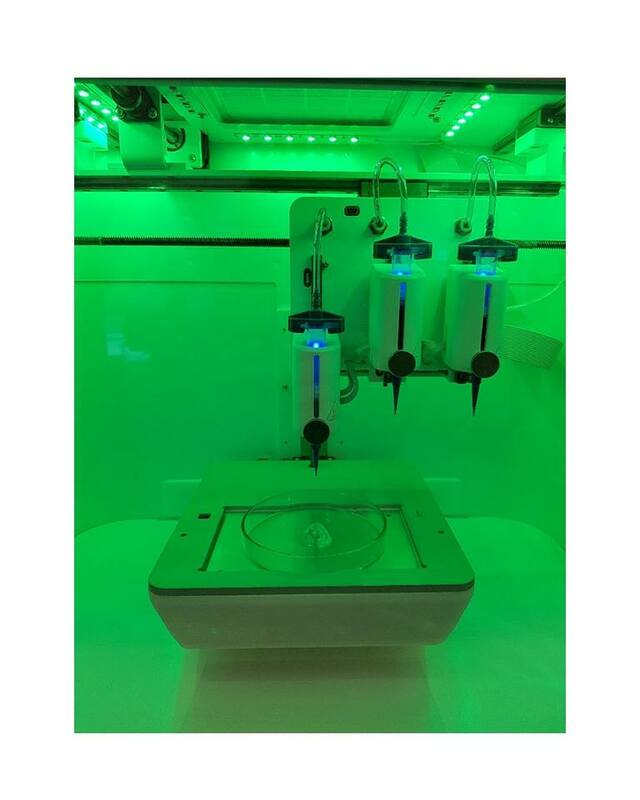 3D-printers that could print tissue were already a reality when Cellink was founded, but Erik Gatenholm’s and Hector Martinez Avila’s idea was to produce ‘biological ink’ that could be used in various printers to print different types of cell tissue. Once completed, Cellink’s founders quickly discovered that the market for tissue-printing 3D-printers was not saturated so they built a prototype for Cellink’s own printer model and it turned out to be very cost-efficient selling at $10,000 USD. Cellink has a business model that mimics that of conventional printer manufacturers: promoting sales of their ink by also selling the printer technology. Cellink’s affordable printers have been purchased by customers in 25 countries around the world, mostly universities in the US and Asia.